Rovinj is a small town in Istria, the northwestern region of Croatia known by its rich history, beautiful architecture, and its wonderful nature. The Mediterranean climate rounds it all and gives the town a charm nobody can resist. We want you to experience some of this charm and wish you a warm welcome to Rovinj! 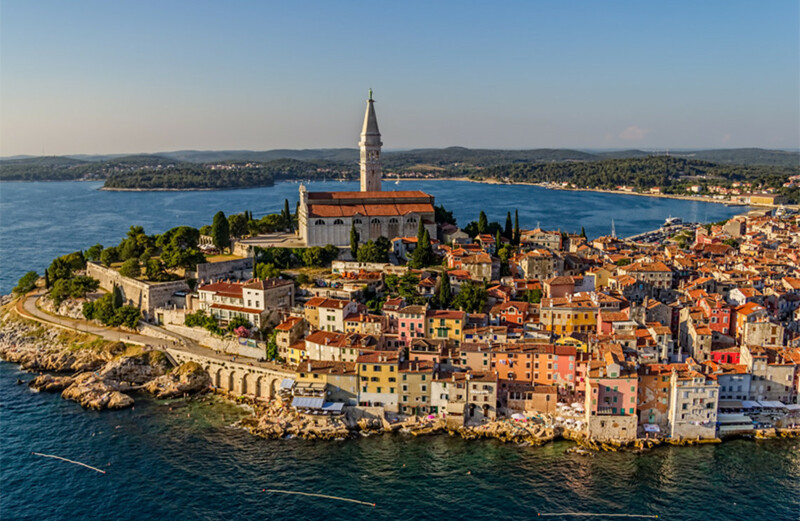 Because of its great positioning (only 60 km away from the Italian and Slovenian border), Rovinj is easily accessible by car from the neighboring countries, Italy and Slovenia. Austria, Germany, Switzerland and Hungary are not far away either. However, if you are traveling from further away, the preferred way to travel is by airplane. 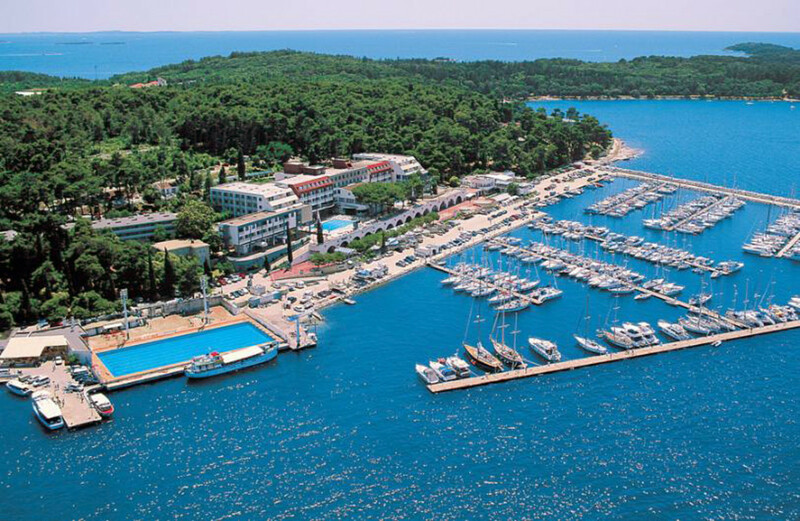 The closest commercial airport to Rovinj is PULA Airport, a 40 minute drive by bus or a 20 minute drive by cab. During the Summer Camp there are direct flights from Frankfurt, Munich, Amsterdam and Cologne with the standard airliners (e.g. Lufthansa). There are also many low-cost airlines flying there (e.g. EasyJet, Flyglobespan, Germanwings, Ryanair, ScandJet, TUIFly, Wizzair). For the Summer Camp attendees, we arranged a discount of 10% with the promo code at all three hotels for room bookings during the Camp. The code will be sent after the registration. If the accommodation does not satisfy you, or the hotels are reserved, there are plenty of other hotels, hostels, and private accommodation available near the venue. Some other solutions are Villa Borik, Hotel Arupinum, Vila Lili, Vila Kristina, Porta Antica, Villa St. Eufemia, Apartments Kseni, Sponza rooms and apartments.